JCPenney is getting back into the appliance business — and that’s terrible news for Sears. CEO Marvin Ellison, who joined the company from The Home Depot, is leading an effort for the retailer to start selling washers and stoves for the first time in 30 years, Suzanne Kapner at The Wall Street Journal reports. Ellison discovered that appliances were a top item customers searched for on JCPenney’s website. The retailer will sell about 150 kitchen and laundry items in a test run at 22 stores. 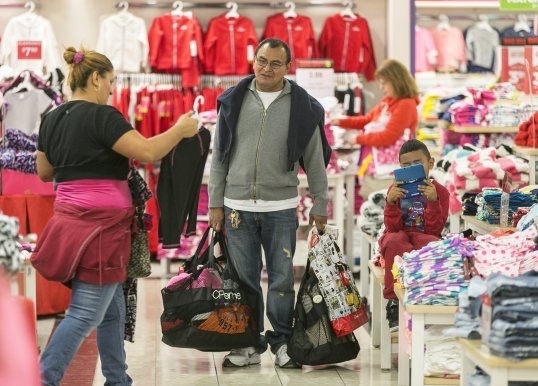 The department store Macy’s is doing a similar test through a partnership with Best Buy. More competition in the appliance space could be terrible news for Sears, which is already bleeding cash while facing declining sales and a diminished market share. 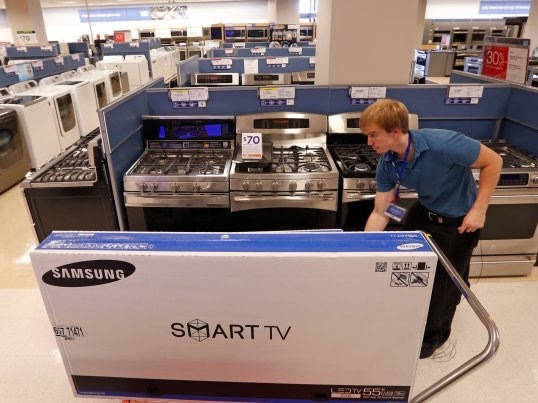 The retailer’s appliance business is its most successful venture, with a 26% share of US sales. Still, that has fallen from a 33% share in 2006. If JCPenney’s appliance-program test is successful, it could give customers who frequent both chains one fewer reason to go to Sears. It’s a blow Sears might not be able to handle. JCPenneyAPJCPenney has focused mainly on apparel and home goods for the past 30 years. Many experts believe Sears is past the point of being able to return to its post as a major US retailer. In fact, it’s in danger of not existing at all. “Sears is like a rudderless ship, devoid of compass heading, manned by a demoralized crew and worth nothing more than the old rotten boards and nails it’s made of,” Doug Stephens, founder of the industry website Retail Prophet and author of “The Retail Revival: Re-Imagining Business for the New Age of Consumerism,” told Business Insider in December. It’s an ugly time in big-box retail. Walmart and Macy’s are closing hundreds of stores, and experts think more closings will follow. Analysts at RBC Capital Markets think that this is part of a larger trend in retail as more customers shop online instead of in stores. Posted on January 25, 2016, in Other. Bookmark the permalink. Leave a comment.